Sun Jewelry is an international fine jewelry manufacturing company with over 30 years of experience located in the heart of the largest wholesale jewelry district, Los Angeles, California. Sun Jewelry is an international fine jewelry manufacturing company with over 30 years of experience located in the heart of the largest wholesale jewelry district, Los Angeles, California. They also have a distribution showroom in Hershey, Pennsylvania that is easily accessible from New York (3 hours), Philadelphia (1.5 hours), Baltimore/Washington Metro area (2 hours), and all points in between. For those who cannot come to the showroom, the web site offers a wealth of options. From the instant pricing system, which allows you to build your own jewelry, to our 24 hours a day, seven days a week email/phone customer care staff, they are confident you will be impressed by our offerings. Not many Internet jewelers can give you the option of conveniently shopping online or in an actual showroom where you can see the jewelry in person and this is what sets us apart. Also, their generous 30 day, no-questions asked return policy makes your online shopping experience much more enjoyable. Sun Jewelry frequently receive e-mails from curious clients who wonder why our prices are so low or how we can so easily customize designs to accommodate different shapes and sizes to their liking. The answer is simple. Sun Jewelry manufacture and design all of their jewelry; you are purchasing directly from the source. All of the designs are made through state of the art, technologically advanced equipment. 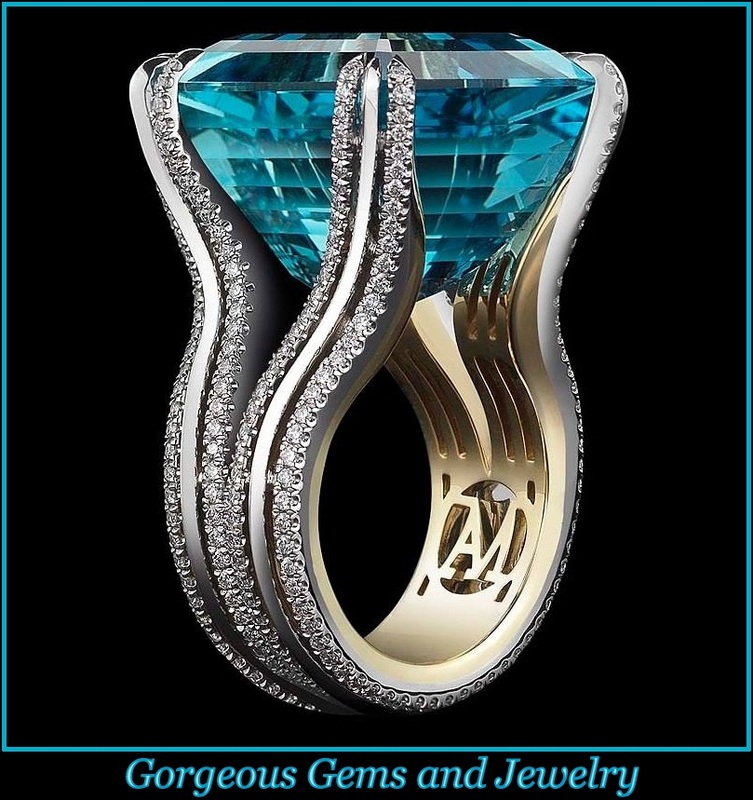 Sun Jewelry designs are produced through “Matrix” software that generates 3-D CAD images. These CAD images can be changed to accommodate any diamond shape or size and then reproduced exactly from our computer driven wax/mold machines. From this perfectly produced mold, the artisans painstakingly complete these works of art by hand to create stunning jewelry as unique as you. Sun Jewelry began its business selling only to wholesalers and retail jewelry stores, but with the dawn of the Internet, they are able to sell directly to our online clients without interfering with our jewelry store friends. Sun Jewelry invites you to “shop around” and then come back to Sun Jewelry. You will be amazed at their prices, quality, and designs. Sun Jewelries custom engagement rings and exquisite jewelry are contributed by their talented, award winning designers and wax carvers who take pride in their workmanship. The designers have years of experience working in both gold and platinum. Their skill and craftsmanship have been unparalleled in the jewelry business. Each piece that is manufactured by hand is a work of art and a labor of love, which is perfect to give to the one YOU love. The designs are Copyrighted, which ensures that you will not find these pieces in your local jewelry stores (unless they purchased them from us). Sun Jewelry also carry a very large selection of diamonds in all shapes and sizes. Their diamonds are sold with and without G.I A. & E.G.L. certificates. All of your purchases will be forwarded with a certificate of appraisal (certificate of evaluation) for insurance purposes. Sun Jewelry welcome national and international inquiries through e-mail or a toll free phone number, with hope that clients on the Internet will take advantage of Sun Jewelry’s prices. You may contact Sun Jewelry by telephone, email, or in person. If you would like to speak to us by telephone, please call at (888) 743-1067. If you would like to drop Sun Jewelry an e-mail, please send your e-mails to the appropriate department. For general information about Sun Jewelry and general customer service, send e-mail requests to Info@SunJewelry.Com. If your question is regarding product information, please send your e-mail request to Sales@SunJewelry.Com. 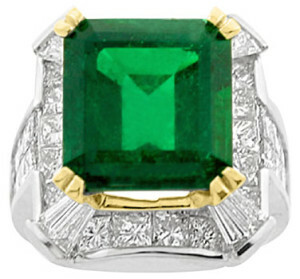 By sending your e-mail to the appropriate department, Sun Jewelry can expedite our response to your valuable questions. If you would like to visit them in person, feel free to stop by the showroom during normal business hours. The Los Angeles show room is open Monday through Friday from 10 a.m. to 6 p.m. by appointment only. Sun Jewelry is also open on Saturday from 10 a.m. to 6 p.m. They recommend that you call us in advance to schedule an appointment. This will ensure adequate and full attention to your needs. If you would like to get directions to the showroom, or if you would like to arrange a time to visit in person, please call at (888) 743-1067.